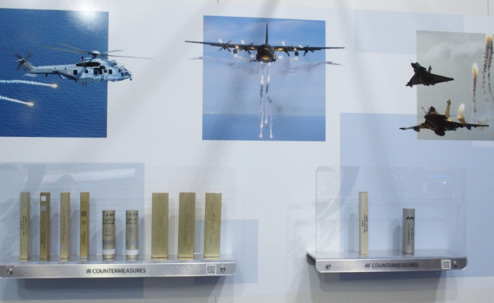 Lacroix's teams have been developing their ability to be in three places at once for the upcoming IMDEX (Singapore) SITDEF (Perou) and CANSEC international shows to be held during May. Our team will be present for the first time at the International Exhibition of Technology in Defense and Prevention of Natural Disasters (SITDEF 2017, 18-21 May). Supported by the Department of National Defence and the Armed Forces of Peru, this 7th edition should also attract numerous global industries, seeking to provide the South America's region with their solutions and services for the modernization of the Peruvian's military, among other things. #LastMinute Our team will be participate as co-exhibitor on CANSEC, on the booth of our partner in the naval Domain : DEW. The Canada's Global Defence & Security Trade show will take place from 31 may to 1 june in Ottawa. We are coming close to you to present our leading products for naval (Sylena, SEALEM, CANTO, etc. ), airborne (decoys for fighter and transport aircraft, helicopters, etc.) and land (Galix AOS) applications, Our new technologies ensure safety and survivability of Armed Forces' personnel while optimizing their success in carrying out assigned missions. Our team will be readily available to discuss naval solutions for integrating our SYLENA (LW, MK-1, MK2, etc.) 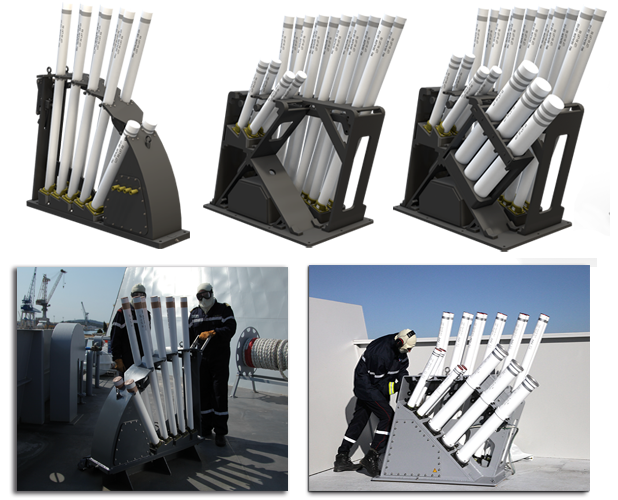 decoy launcher to protect all types of vessels (patrol boats, corvettes, frigates, etc.). Last, but not least, our team will be at your disposal to present its ground survivability solution: Galix AOS, a 360° integrated self-protection system from detection to reaction for armoured vehicles of all types (T-72, BMP-3, BMP-1, AMV, APC, LAV, etc. ).